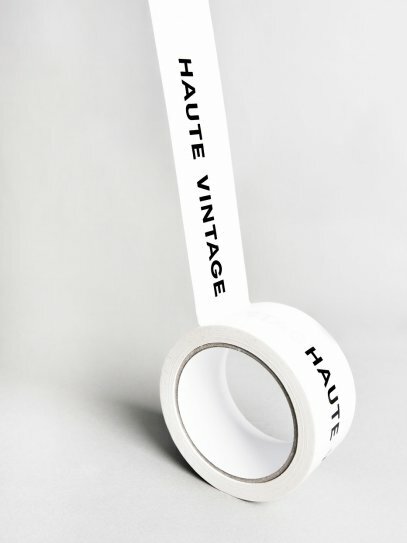 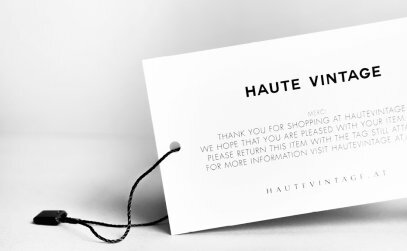 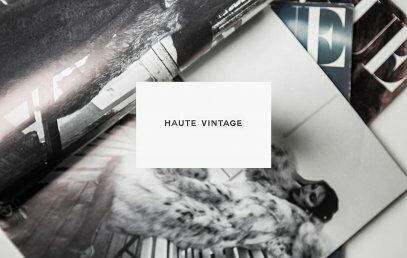 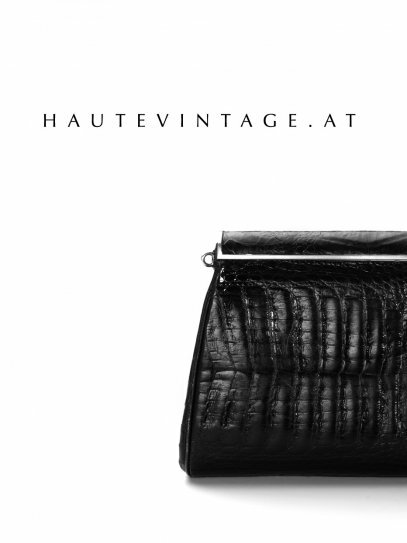 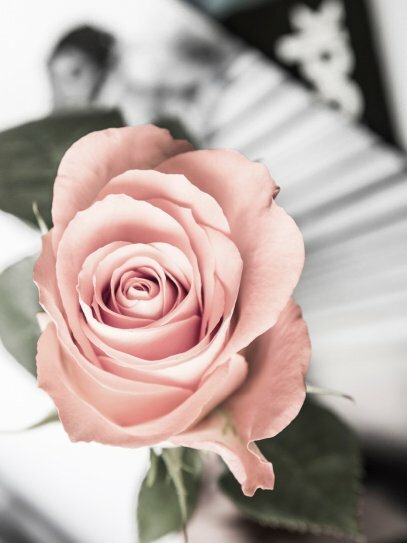 Haute Vintage is a devoted project where the passion for individuality and taste can be felt with every click. 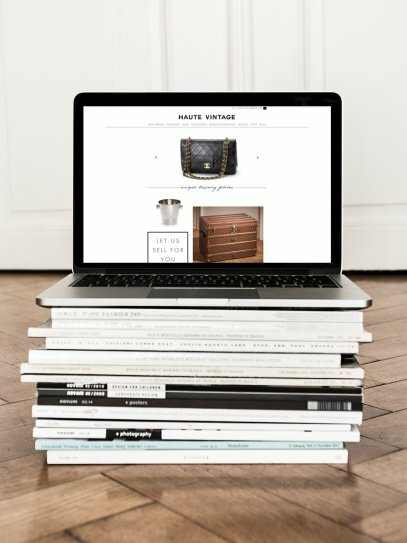 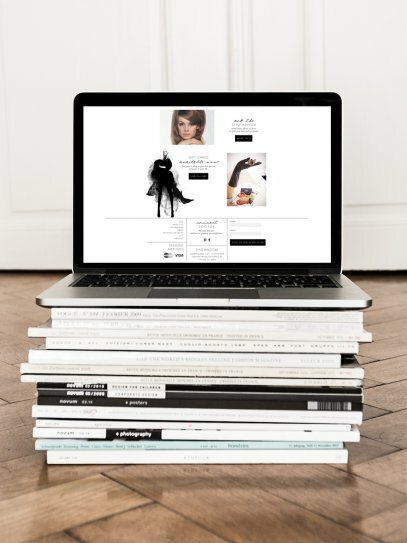 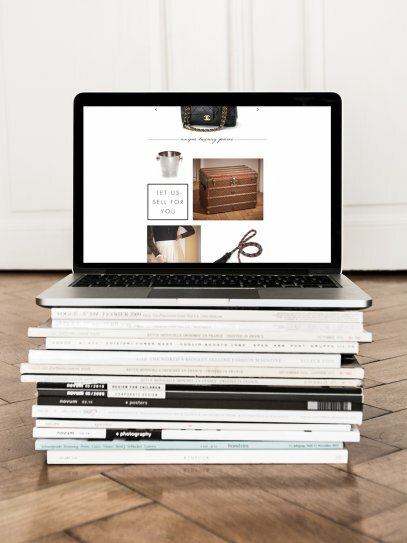 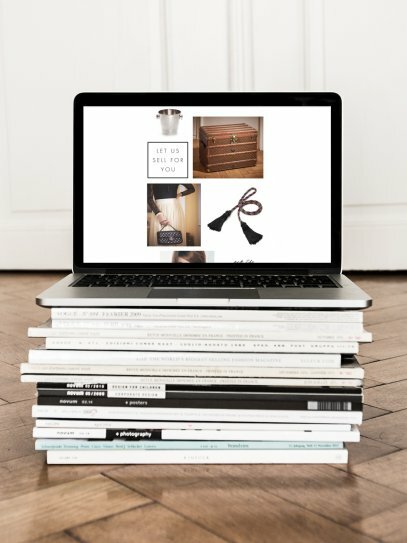 The website containing an online shop and blog is a mecca for collectors and connoisseurs who want to enjoy style on the highest level. 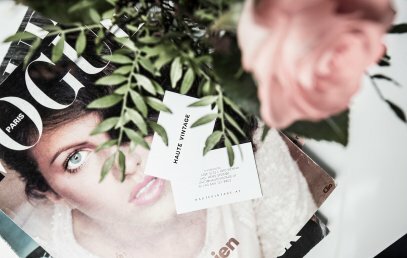 This special love for fashion was the inspiration for the branding by moodley brand identity. 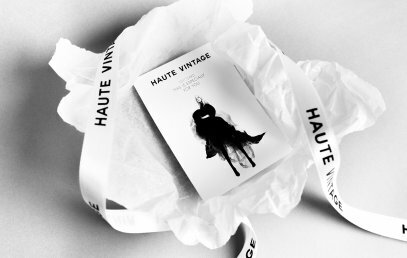 Fashion can bring back the zeitgeist of a bygone era into the present. 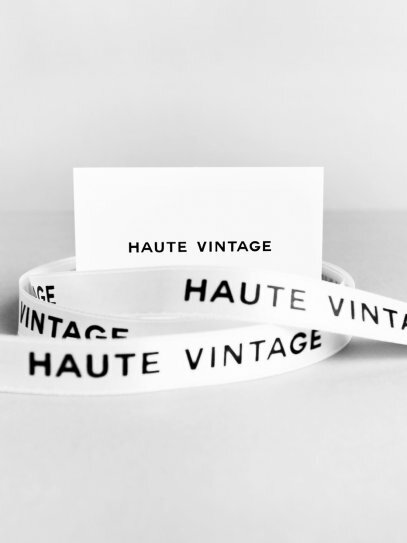 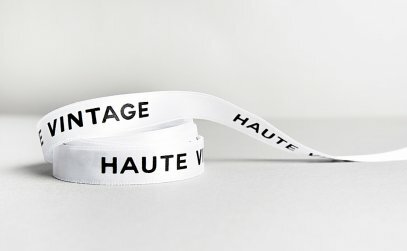 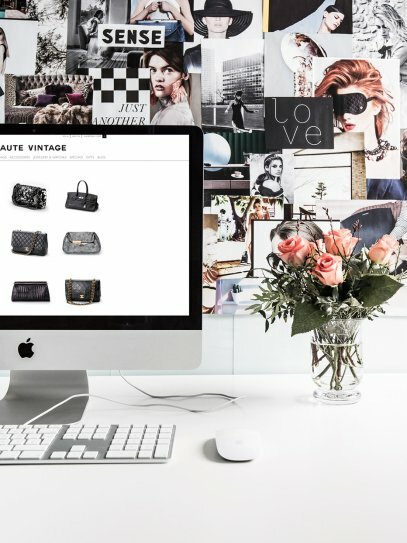 Haute Vintage is searching for timeless accessories by famous designers in order to give them to people who know how to upgrade modern trends with fashionable classics. 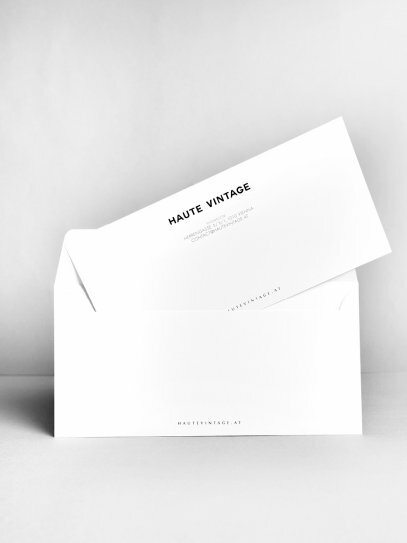 moodley created a new corporate design that perfectly translates the classy into the contemporary. 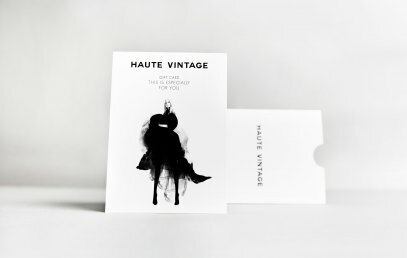 The conscious reduction to black and white color frames defines the design and appearance of Haute Vintage. 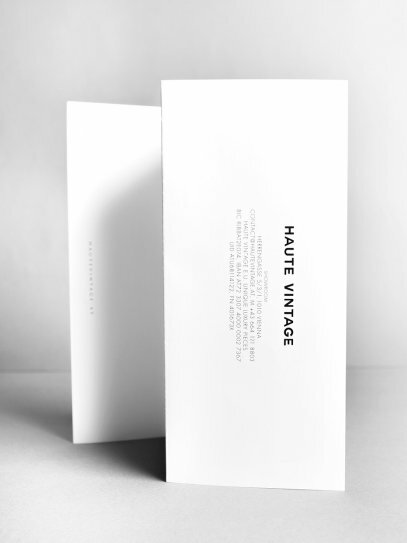 Well-matched typographical elements and subtle graphic details make the luxury visible at first sight. 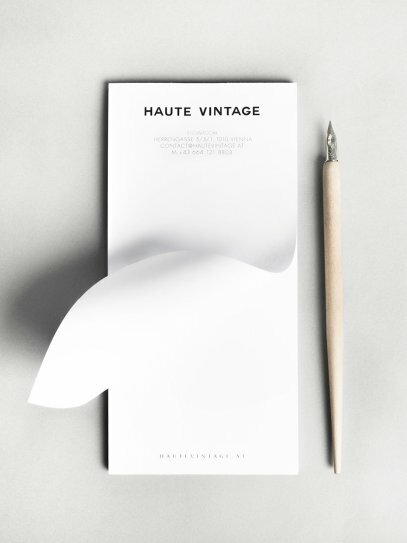 A Corporate Design with the aspiration to become a classic.